Welcome to the Americas Best Value Inn located in Fort Worth, Texas. We are conveniently located on Fort Worth's west side, about a ten minute ride from downtown Fort Worth. The hotel is just minutes away from fine dining, shopping, and entertainment venues. 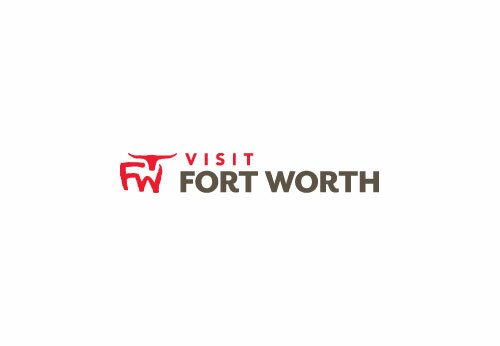 The Stockyards National Historic District, Texas Wesleyan University, Texas Christian University, the Dallas Fort Worth International Airport, and the Fort Worth Zoo are a few of the many popular attractions and landmarks just minutes from this Fort Worth, TX hotel. Americas Best Value Inn is perfect for business and leisure travelers. Additional Guestroom Information: Pets are welcome for a nightly charge of $20 per pet.